On 2011 SBS Drama Awards held on December 31st, 2011, Song Joong Ki won the Producers’ Choice Award, which was chosen personally by PD themselves. 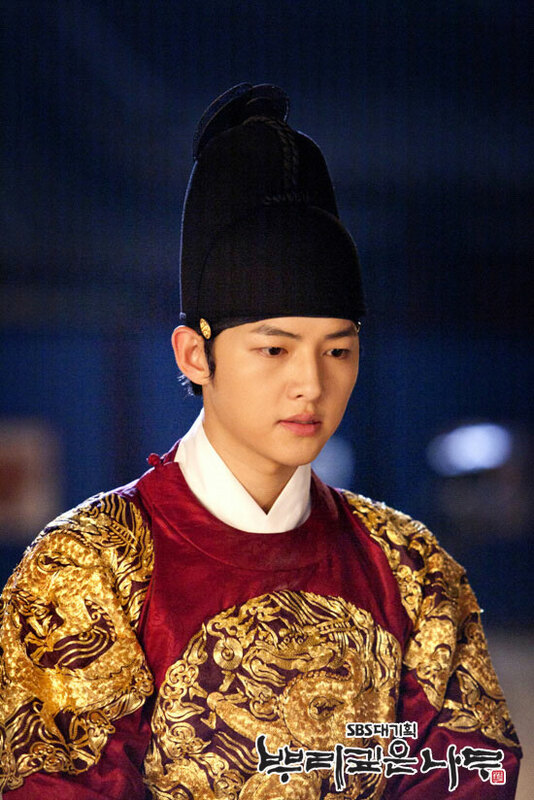 Song Joong Ki who won the award because of Deep Rooted Tree (A Tree with Deep Roots) said, “Thank you. I am trembling because of too happy, causing I am not able to speak properly.” He added, “After receiving the script, I felt it’s very interesting, and I told seniors around me that I want to play the role, but everybody’s response was ‘at your age you still want to play a youth role? '” The secret when joining the cast was revealed on the night. On the other hand, the Producers’ Choice Award of 2011 SBS Drama Awards was won jointly by Song Joong Ki and Lee Yo Won.